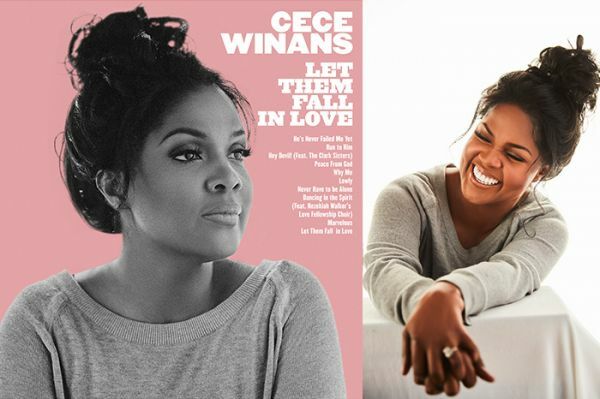 MARVELOUS – As performed by CeCe Winans on her 2017 recording “Let Them Call In Love” – Custom arranged for Lead sheet (solo and band) and SATB choir. 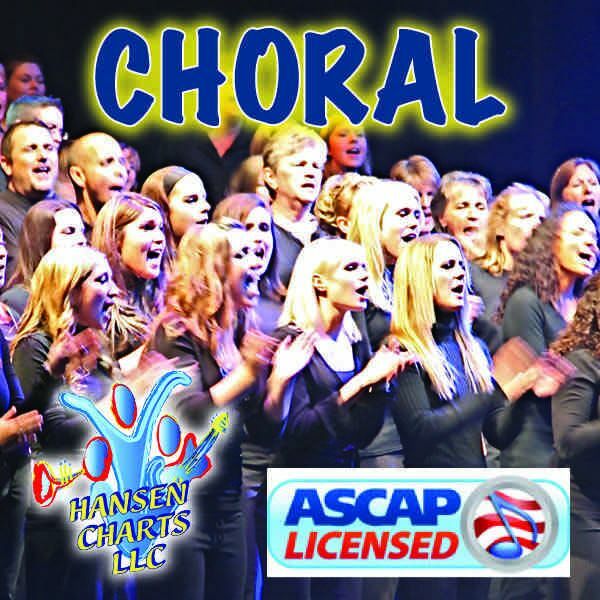 You will receive a full score, lead sheet and SATB choir parts. This is in the the original key of Db. Check out the arrangements of CeCe’s version of Dancin’ In The Spirit from the same recording. UNLIMITED COPIES for your organization.